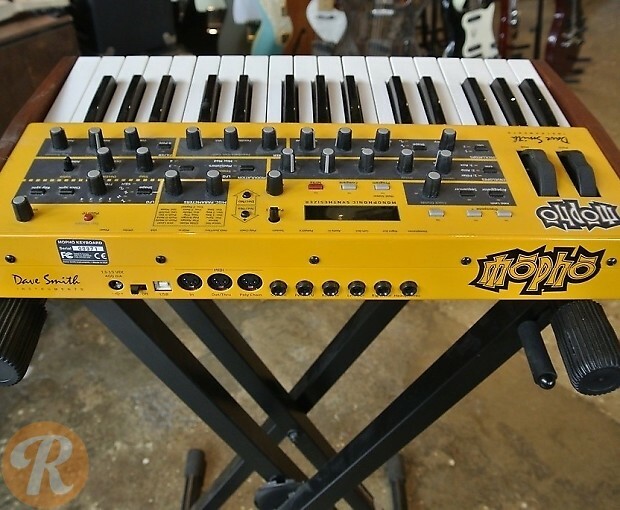 The Mopho is essentially a 32-key, single-voice version of DSI's popular Prophet '08. 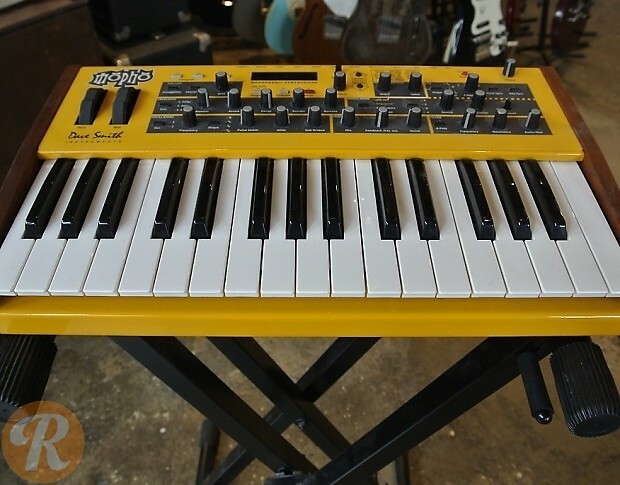 The keys are full-sized, semi-weighted and support velocity and aftertouch. Supports MIDI in and out/thru. 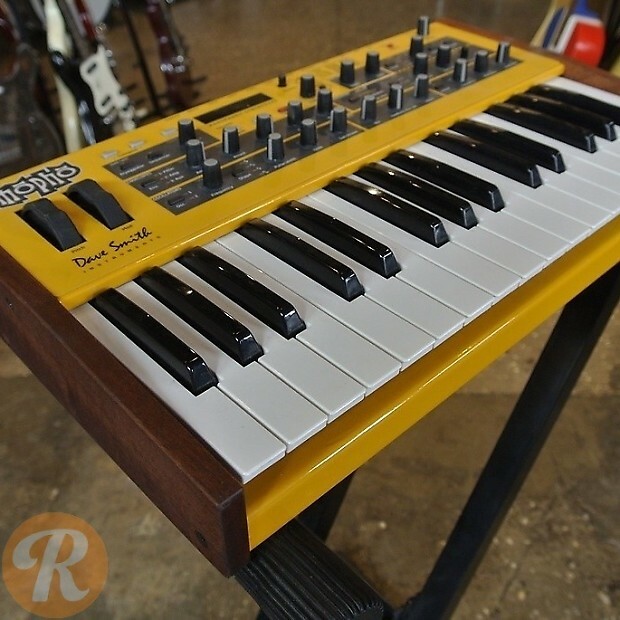 Fully programmable via MIDI, software/USB, or on-board rotary encoders.